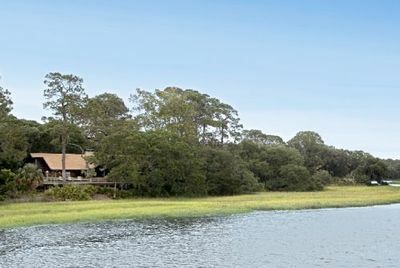 Prized for its unbothered natural beauty, gracious hospitality and secluded worlds-away appeal, Little St. Simons Island is a private barrier island just off the Georgia coast. The natural world presides here across 10,000 intrusion-free acres of maritime forests and marshlands, enjoyed by no more than 32 overnight guests at a time. Seven miles of shell-strewn beaches and energizing outdoor activities beckon guests to explore and discover. Accessible only by boat, this extraordinary natural sanctuary–among the last of its kind anywhere– welcomes your discovery.